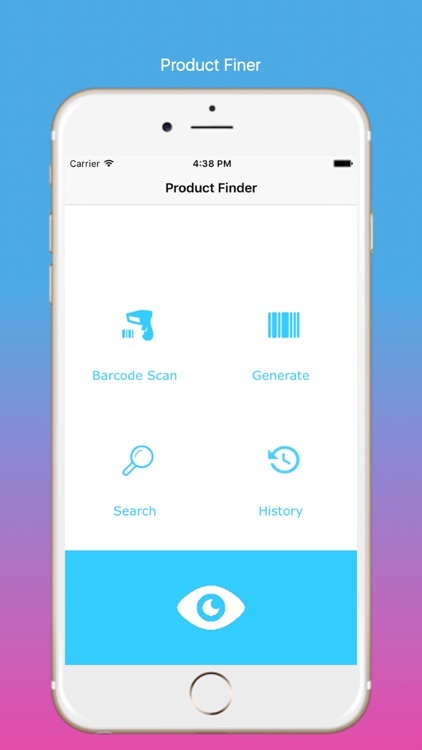 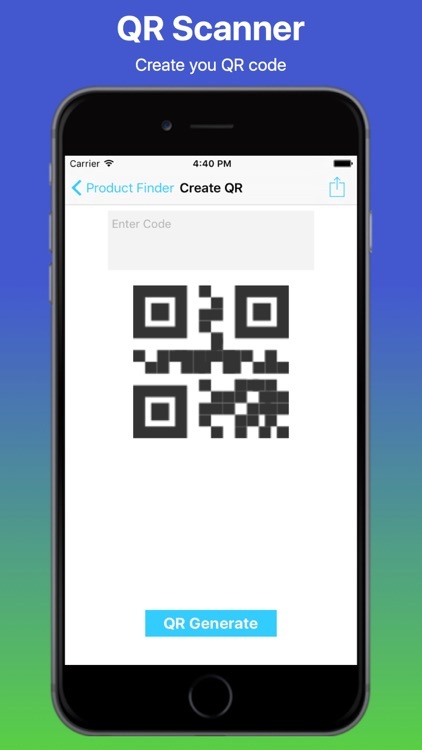 BarCode Product Finder is personal shopper in your pocket so you’ll always get the information you want. 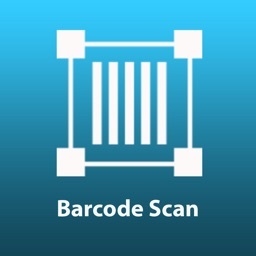 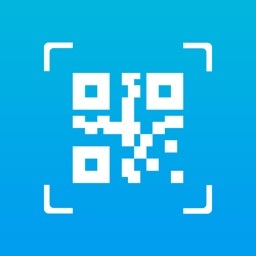 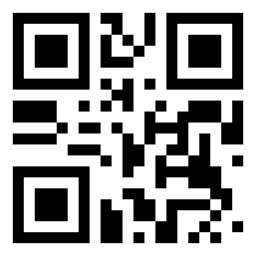 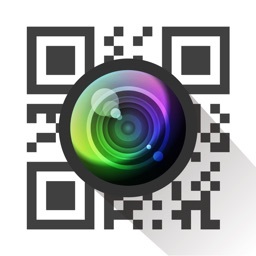 Scan any product QR Code or barcode or search to quickly find more about it including prices & reviews. 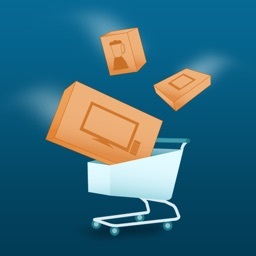 You’ll have access to a selection of the latest discounts, deals and special offers from thousands of national and local stores that change based on your interests. 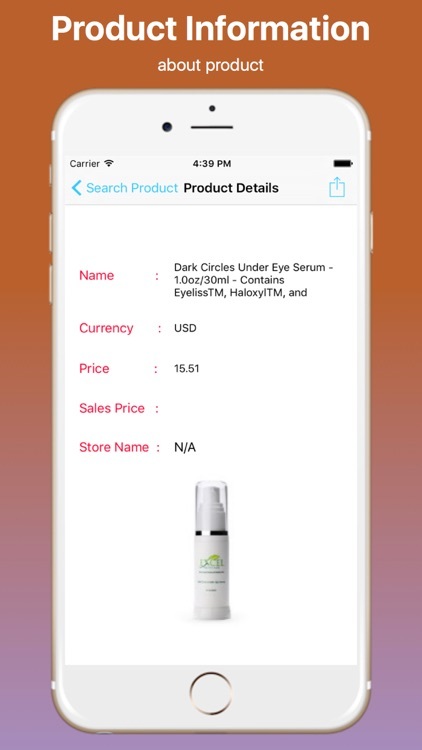 Also get hand-picked offers sent to you from the products you choose. 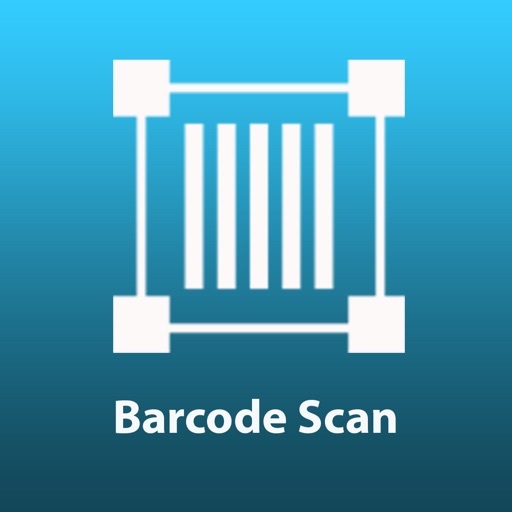 Use RedLaser to search for products by keyword or barcode. 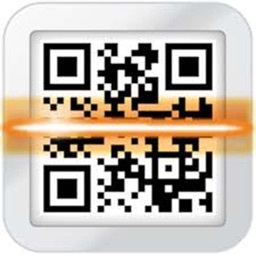 RedLaser makes you an informed shopper , product details and store information.